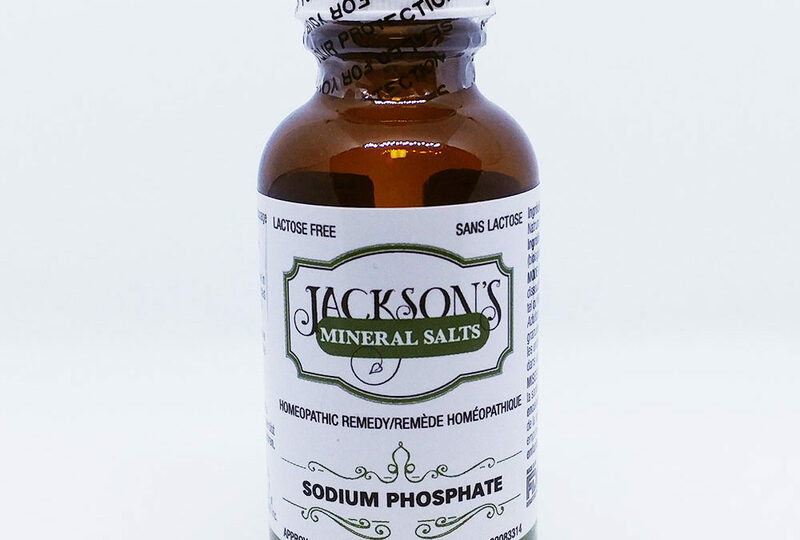 Natrum phosphoricum (Nat-phos) is the homeopathic remedy to consider for conditions arising from an acid state in the body including a buildup of lactic acid and uric acid. An excess of uric acid in the body leads to it crystallizing and depositing in the joint (i.e. gout). Natrum phosphoricum is also important in emulsifying fatty acids and is an important remedy for all stomach complaints especially when aggravated by eating greasy foods.